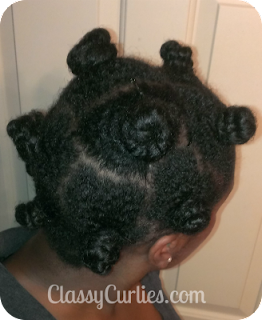 I wanted to do bantu knots but by the time I finished my hair it was late which meant my hair was still wet and they didn't have time to dry. 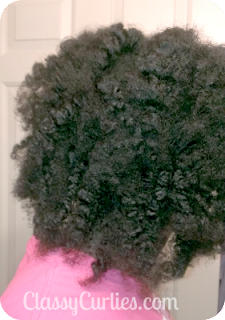 The key to a successful bantu knot out is allowing your hair to dry fully.I ended up leaving the bantu knots in because at the least my hair would stay stretched over night. 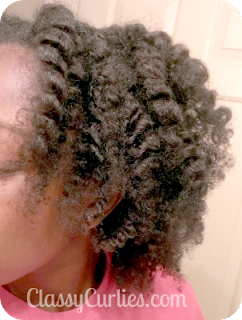 The next morning my hair was still damp like I thought it would be and instead of undoing my twists, I decided to leave them in and simply pin them up. 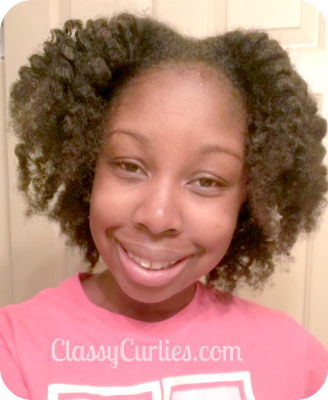 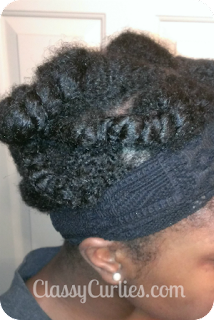 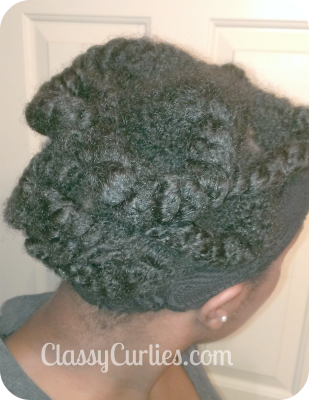 The following day I did a twist out using vitamin E oil to untwist. 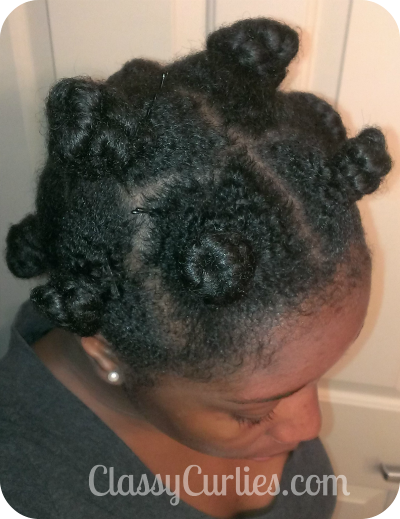 I have a feeling that this style will not last long so I’ll have to come up with something to save it.